Book a family getaway with Mulberry Cottages and make a special offer saving with this £25 offercode off all 2 or 3 nights arriving between 1st September 2017 and 30th November 2017. 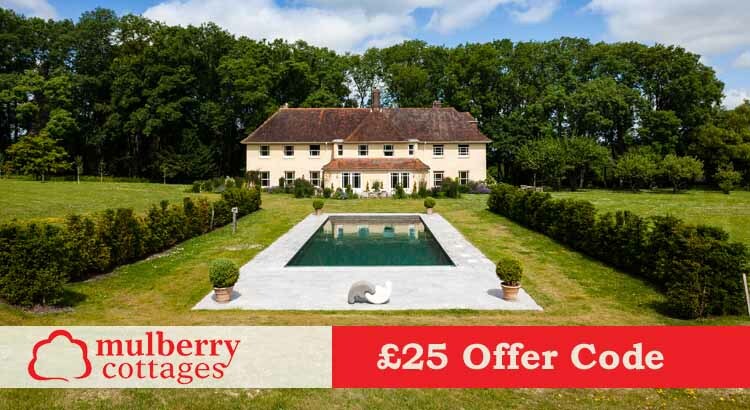 All you need to do to claim this cottage deal is book a family break from one of their 300 hand picked luxury cottage properties covering the South of England. If you want to book a family holiday just use our Mulberry Cottages voucher code below to ensure that you can make a great £25 saving off your cottage break leaving you a bit more cash to spend whilst on holiday! To add you offercode simply choose a cottage and enter the discount code above when booking. 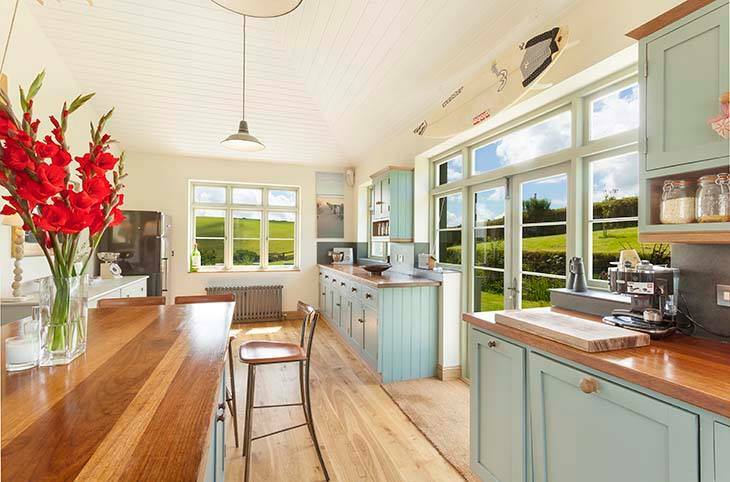 Mulberry Cottages are an online holiday cottage specialist, allowing you to book breaks in beautiful British cottages in the most stunning counties across the south of the UK. 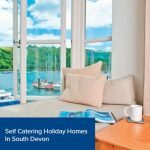 With a brilliant range of holiday cottages, you’ll find something to suit your needs and tastes from large family friendly cottages great for family getaways, or the more secluded and cosy places, perfect for couples looking to have a romantic break and even pet friendly accommodation, so there’s no excuse to leave the family dog behind! To claim your special £25 voucher code off all cottage breaks just visit www.mulberrycottages.co.uk and enter the following offercode when booking.